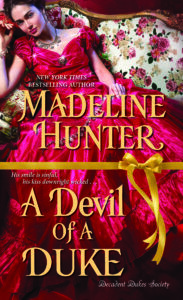 Cover for A Devil of a Duke! Here it is! A Devil of a Duke has a cover. Isn’t it gorgeous? I love it. I’ll be updating my web site with an excerpt right after the new year. 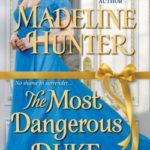 I have an Epilogue to The Most Dangerous Duke in London up, for those of you who have read the book. 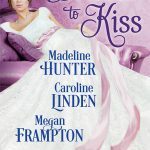 It covers the wedding and subsequent revelations as the duke finally learns about Clara’s “mysterious doings.” You can find it on the book’s page here on my website. The ebook versions of two of my works are currently discounted. Posted in Writing | Comments Off on Two Sales!